All horse races, irrespective of the size and the pedigree, offer prize money in the form of purses. The purse size isn’t what the winner gets paid out, but is split between the winners according to where their horse places – the higher the finishing position, the bigger the prize. As such, here are the biggest horseracing purses in the world. The Dubai World Cup was first held in 1996 and is annual race held at the Meydan Racecourse in Dubai. In terms of the purse size, it is the richest race worldwide and offers an incredible $10 million as the 1st place prize. The richest turf race in the world, the Melbourne Cup was first held in 1861 at a distance of 3.2km. 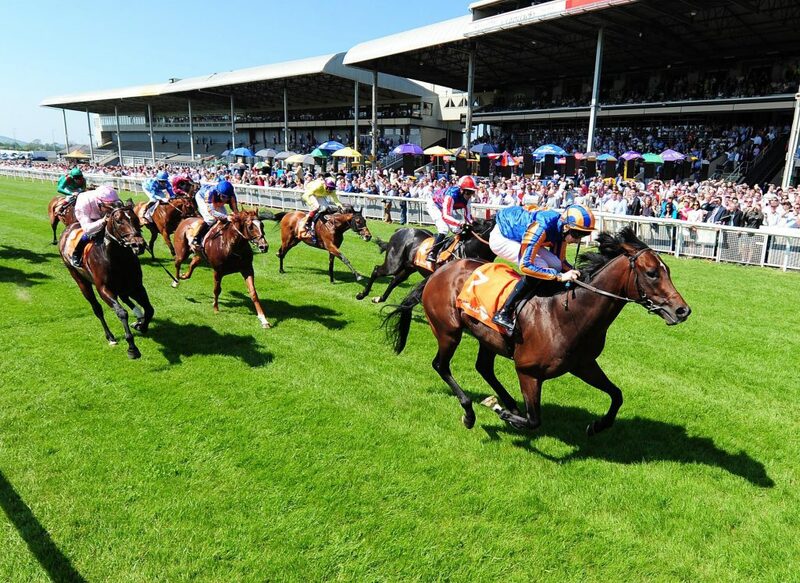 This handicap race is for three year old thoroughbred horses and is also known as the ‘Race That Stops a Nation’. Held at the Longchamp Racecourse in Paris, the Prix de l’Arc de Triomphe is Europe’s most prestigious race and has been held almost every year since 1920. Qatar Racing and the Equestrian Club’s sponsorship of the race has doubled its purse from $2.7 to $6 million. The Breeders’ Cup Classic is the top race in the Breeders’ Cup series and is held annually at various racecourses across North America. The Breeders’ Cup series began in 1984 and the Classic has limited entries as 5 of the 14 places are guaranteed to winners of other well-respected races. Top horse racing betting sites are sure to offer thrilling betting opportunities for this prestigious race. Held annually at the Dubai World Cup Night in March at the Meydan Racecourse in Dubai, the Dubai Duty Free Stakes is named after its sponsor, Dubai Duty Free which is a retail company that has duty free stores in various airports across the Middle East. The Breeder’s Cup Turf differs from traditional dirt track races as it is run on a turf surface and is part of the annual Breeders’ Cup series. 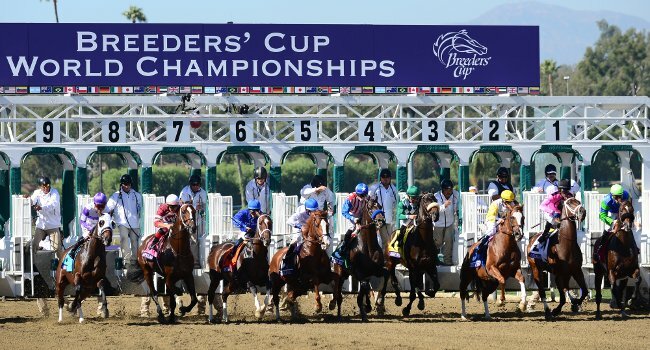 The 2.4km race is run prior to the main event – The Breeders’ Cup Classic. Formerly known as the Breeders’ Cup Ladies’ Classic, the Breeders’ Cup Distaff is exclusively for fillies and mares of at least three years of age and is the last race on the first day of the Breeders’ Cup events. The USA’s Kentucky Derby, a Grade 1 stakes race for three year old thoroughbreds, is held annually in the 1st week of May and is commonly known as the ‘quickest two minutes in sport’. First held in 1875, the race is run over 2km and is the 1st leg of the Triple Crown in America. The Grand National is a steeplechase race that has been held since 1839 at Liverpool’s Aintree Racecourse, raced over 7km which takes roughly 10 minutes for some horses to completely. A long and challenging race involving hurdles, the $1.6 million prize purses is definitely hard-earned. Raced over a short 1.2km, the Breeders’ Cup Sprint takes place annually during the Breeders’ Cup World Championship in North America, and takes most horses just over a minute to complete.